Home » Job applications » Can you reuse a cover letter? By Rachel on October 3, 2013	in Job applications, What not to do. Permalink. If you are thinking of reusing a cover letter to apply to more than one job, don’t. What I mean is copying and pasting an entire letter, changing only the company name (and that only if you remember to–yikes). I hire (some) people now for one of my gigs. I have received applications with no cover letters (deleted), so-so cover letters (deleted), and honest to god bad cover letters (BALEETED). Once I received a great cover letter. “It all started with a murder on the roof,” it began. Ooh, I’m intrigued. I was less intrigued when I got the same cover letter about a week later for a different position. Are you creative and good with words only once in your life? 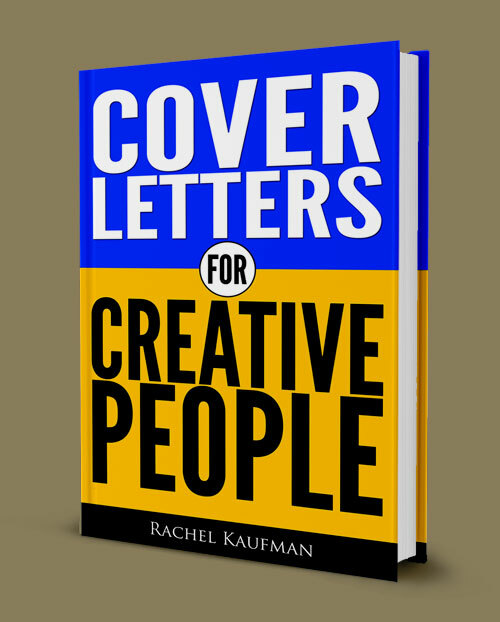 Was that cover letter your only creative output, ever? Of course not! So why would you send the message that it was? It takes a little bit of extra time to write or customize a new cover letter for each job, but it’s totally worth it.